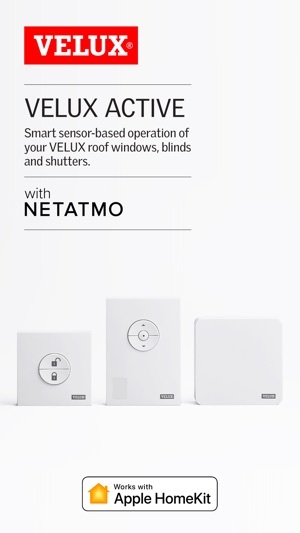 VELUX ACTIVE with NETATMO is the first smart home automated control of electric roof windows, blinds and shutters. 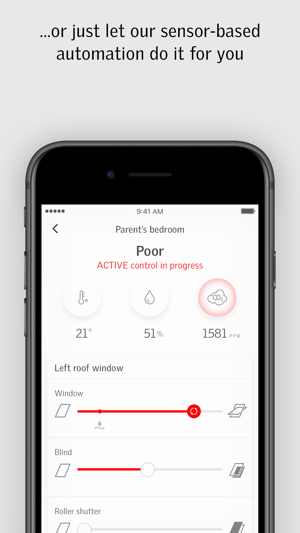 Smart sensors measure the temperature, humidity and air quality to automatically open or close your roof windows, blinds and shutters. The solution ensures healthier indoor climate while saving energy. You can remotely monitor and control your home’s indoor climate with key indexes for temperature, humidity and air quality, and receive alerts on your Smartphone when automatic regulation is on-going. 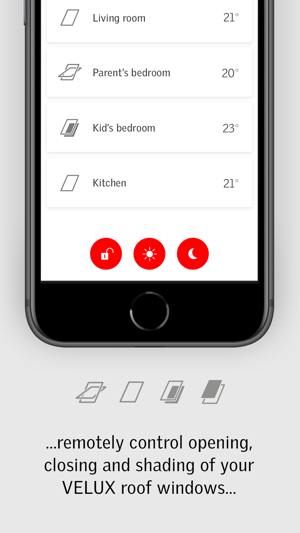 Whenever you want, wherever you are, you can use the App, Apple HomeKit, Siri voice assistant or dedicated smart remotes to open and close your electric VELUX INTEGRA roof windows, blinds and shutters. Placed at the front door, the wireless departure remote adds a layer of convenience to leaving the house. Pressing the remote activates a preset departure sequence, closing all the smart roof windows throughout your home and activating the secured ventilation mode. The same departure scene exists in the App. This solution comes pre-programmed and ready to operate, autonomously and dynamically. It is compatible with motorized VELUX INTEGRA roof windows including ones that have already been installed. Even a manual roof window can be compatible by adding a retrofit motor. I write software for a living and if only one created this in my company, they would be looking for work. Let’s start with internals. 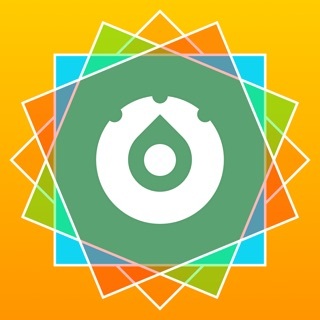 This app eats power. I have an older iphone but it ate 50% of my battery in an hour. Verified by looking at power consumption in settings. The actual interface for controlling the blinds is good employing the more modern minimalist icons but doesn’t adjust space for more than two skylights and blinds. There is plenty of room. The real problem is the complicated set of menus to configure rooms and uses computer ease like “bind” “equipment”. This isn’t 2010, it’s 2018. Just drag the blind on top of the skylight. Double tap to unbind. Hold a second or so to locate or if modern phone push hard. A tutorial comes up showing a drag and explains verbally and in text what to do. Lastly the interface to pick is sometimes unresponsive. The hardware interface is good, keep you engineers but the rule is NEVER let engineers anywhere close to user interface or user function. It’s clear their implementation percolated into user interface. 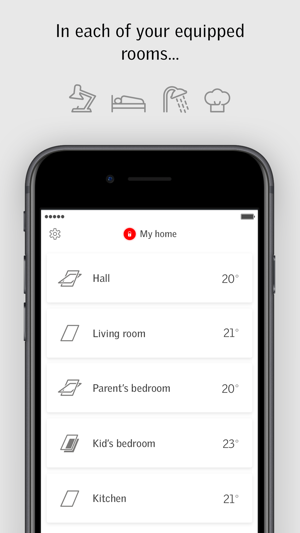 Thank you for reporting a potential issue with the VELUX ACTIVE with NETATMO power consumption. Your information is now passed on to our developers. Also, thanks for your proposed improvements to the user interface in general. I really want to love my skylights (they cost enough!) and their smart home capabilities but this is a mess. For example, just now (after noticing my skylights were all open, despite active control being set to have them shut two hours ago) I told Siri to close my skylights. One shut. Only one. In a nutshell I have to manually manage my skylights. Despite active home and additional expense of sensors. There is no IFTTT integration (which would enable a sort of failsafe forced close command, and reaction to local weather conditions). The temperature ranges are not granular and low/high bounds are forced to be set to each other at a consistent rate vs allowing gradual control on either end of scale). Feels more like a beta than a V1 version: sluggish, buggy and very feature limited. 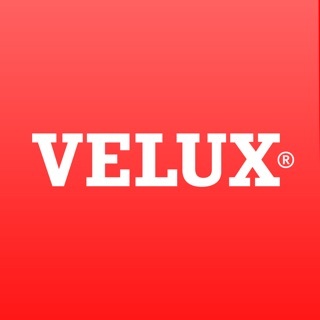 Hope Velux improves it soon. For right now, I’ll keep using the old keypad for my windows and blinds.